Home Smith, Ewbank. Victorian Farnham : The Story of a Surrey Town, 1837-1901. 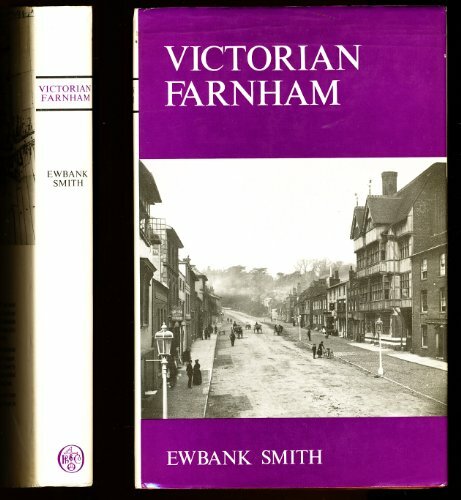 Victorian Farnham : The Story of a Surrey Town, 1837-1901. We are an online internet bookstore. Although we maintain a broad general collection, we have a concentration of material on the American Southwest and Indians of North America, both history and literature. Digital photos on request. Email (s.armstrong.books@gmail.com)or phone (530 279-2190).